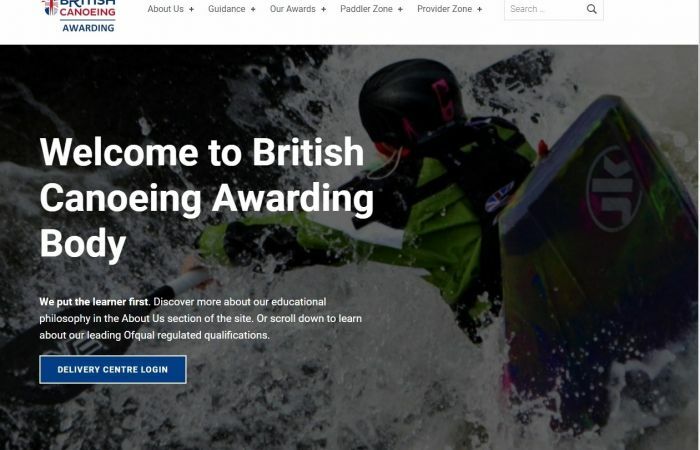 Have you seen the British Canoeing Awarding Body website? 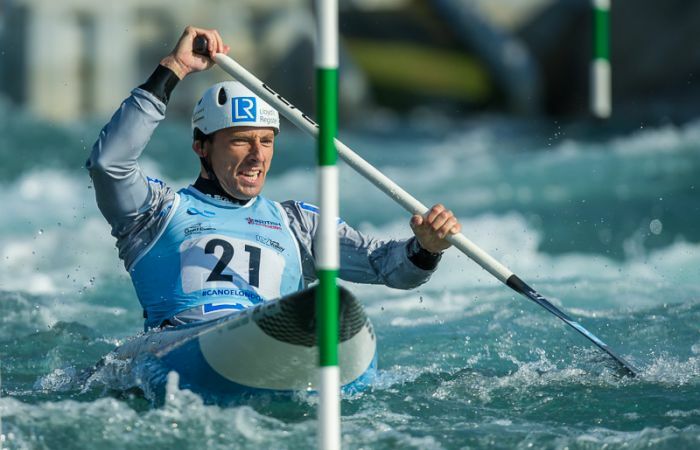 The British Canoeing Awarding Body website brings all the relevant information for Coaches and Leaders in one place and is a one stop shop for all the latest up to date documents. 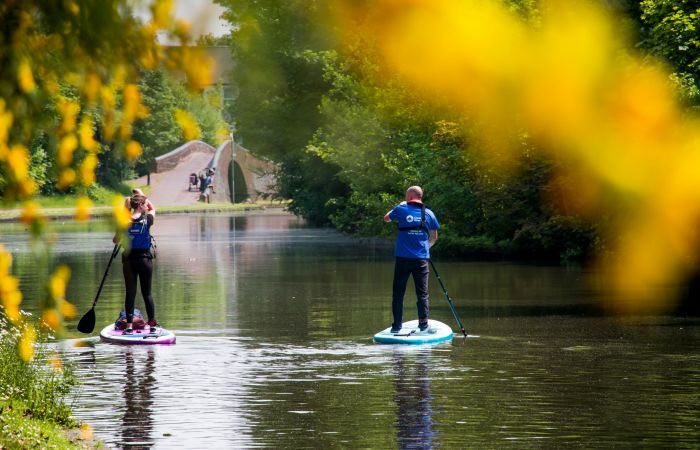 The survey showed that canoeing was the most popular of all boating activities and that the long term growth trend of canoeing remains at a four percent year on year increase with 2.1m people going paddling at least once a year, in canoes, kayaks or stand up paddleboards. 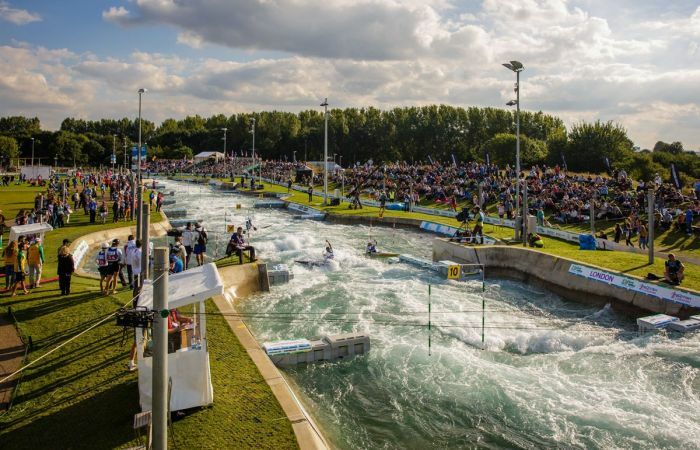 British Canoeing Awarding Body is pleased to announce the NEW Stadium Safety and Rescue Training, designed for individuals wanting to provide safety cover at an artificial, white water course. 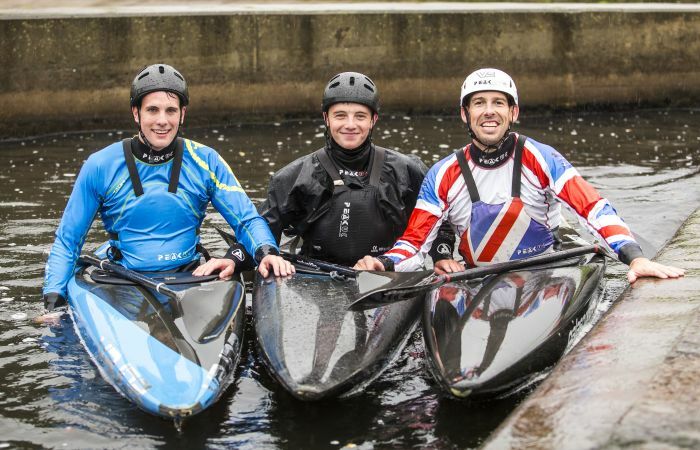 SportsAid is week back this September - Request your free fundraising pack today! 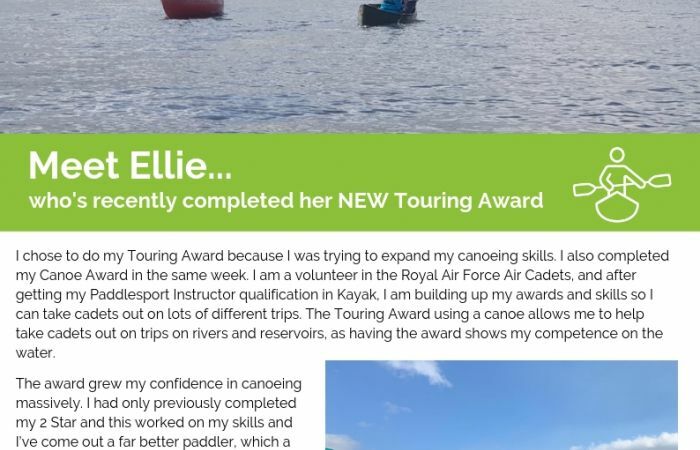 Read about Ellie, a recently qualified Paddlesport Instructor, who chose to improve her Canoe skills using the NEW Touring Award. 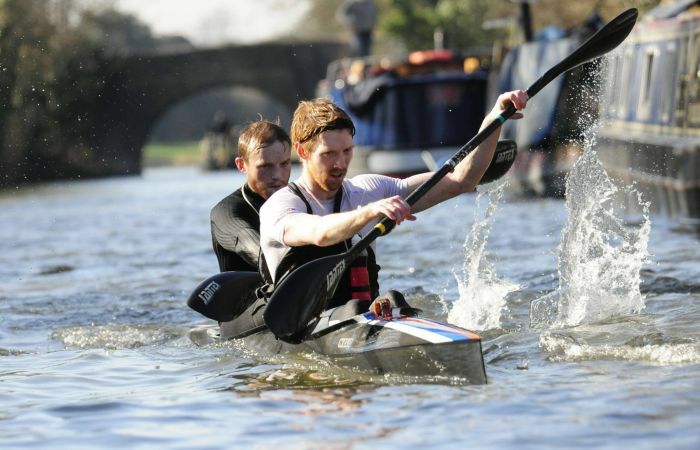 A small canoe club numbering barely 40 members in Golant, Cornwall is aiming for multiple wins in the annual 125 mile Devizes to Westminster (DW) International Canoe Race this Easter. 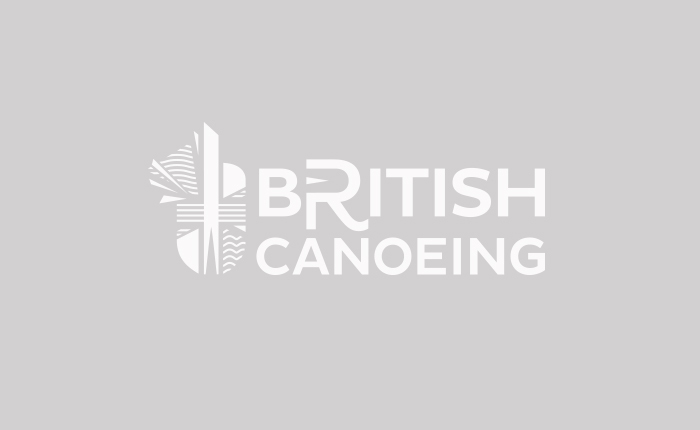 British Canoeing Awarding Body (BCAB) is seeking to appoint an additional member to its BCAB Committee. The successful candidate will be equipped with the skills and knowledge to act as a point of contact for the BCAB Responsible Officer in relation to all activities undertaken by the awarding organisation that are of interest to regulators. 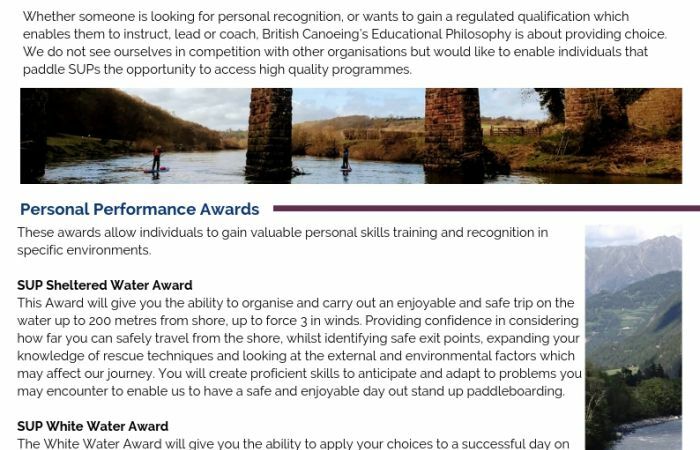 Over the past few years British Canoeing has considered its offering of Stand Up Paddleboard qualifications and awards. 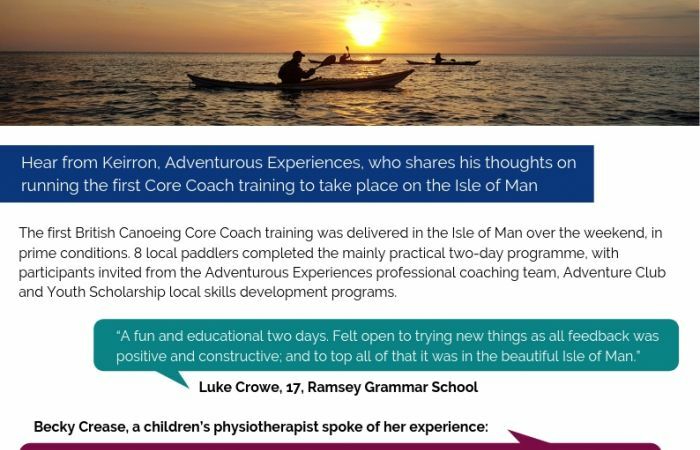 The following suite of programmes have been designed to provide options for the Stand Up Paddleboard community. 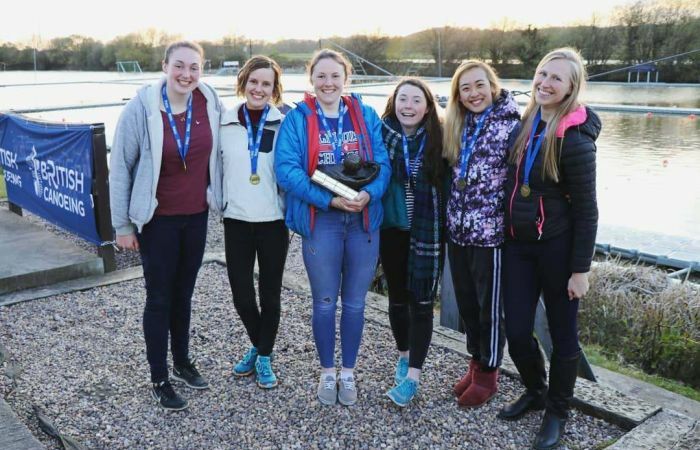 We have been made aware that a confidential draft report commissioned jointly by British Canoeing and UK Sport and produced by Sport Resolutions into allegations of historical concerns, has been leaked to the media.